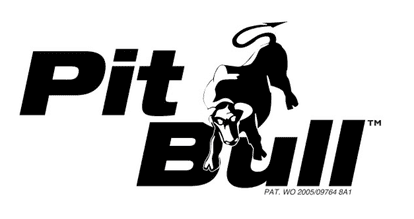 Many Australian mining companies and contractors have moved to Pit Bull hose reels for its rugged construction and user safety that was designed for the Australian mining industry. 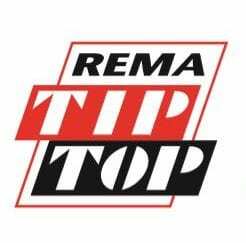 Rema Tip Top has recently launched Rema Edge, which promises to change the way mine operators manage their conveyor assets. Learn how to align your KPIs across the entire value chain. In this video, AVEVA’S Global Business Development Manager, Ammar Wahab, discusses technology and mining such as geological models, mine planning, processing and downstream logistics. Click here to watch the video. Partnering with ElastiSense, Bestech Australia is pleased to announce the introduction of its hyper-elastic elastrometric displacement sensor (EDS) series to our comprehensive product range. Recently published data has shown that the application of ReCYN technology at the Martabe mine in Northern Sumatra, Indonesia, demonstrated a $US126.9M upside to the company. Epiroc’s compact two-in-one Cabletec M cable bolting and drill rig for 4.5 x 4.5 profiles has just become available on the Australian market. This white paper discusses the attributes and benefits of application specific spherical roller bearings for vibratory applications by FAG, Schaeffler’s premium performance brand, from a total cost of ownership standpoint. Getting the fleet up and running is one thing. Keeping it that way while avoiding pitfalls, overcoming challenges and being cognisant of risks and problem prevention? That requires proven strategies, advanced technology and the support of trusted, dedicated Bridgestone Mining Solutions Australia professionals. Pressure transmitters used to measure pressure in gases, vapours and liquids are an essential component of many industrial processes. Bridgestone has been specialising in OTR tyre repairing for over 20 years, evolving repair quality and performance standards to closely match the original functionality of the OTR tyre prior to damage.